Children’s recliners obviously provide a comfortable sitting option for little ones. What makes it even more worth considering a kid’s recliner, though, is how excited kids get by having a spot that is just for them. Children love things that are kid-sized, especially items that are typically only sized for adults. The best kid’s chairs keep it simple. They don’t have a lot of intricate parts that can break or pinch little fingers. Another aspect to look for when searching for children’s chairs is upholstery that is easy to clean, such as vinyl. 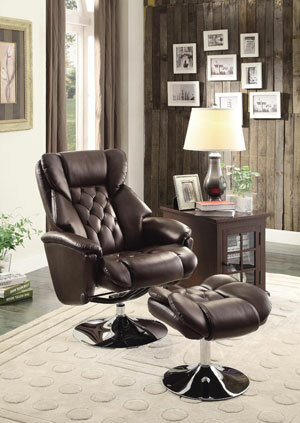 In the table below you’ll find comparisons of some of the top-rated children’s recliner options. Continue reading below the table for more information. 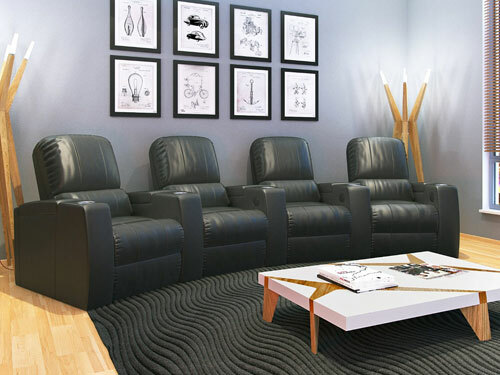 Hopefully after browsing the comparisons above you have a better idea of which children’s recliners might work best for your little boy or girl. 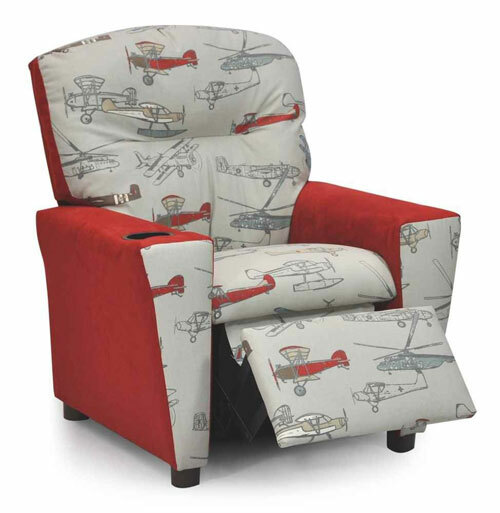 Below we’ll go into more detail on a few of our favorite kid’s recliners. 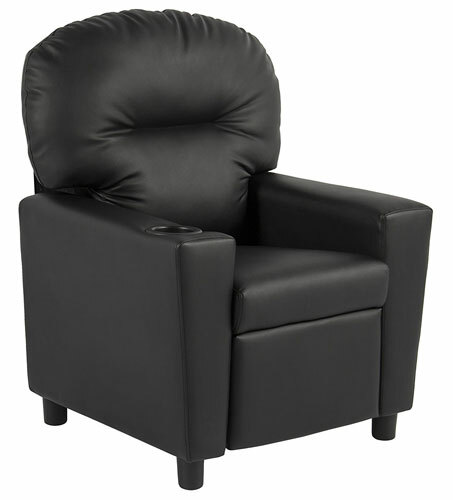 The BCP Contemporary Black Leather Kids Recliner has consistently made parents and children happy. One of the most frequently mentioned positives is that the chair is very easy to clean. Parents report just using a damp cloth to wipe it down does the trick. Parents also report that kids can recline this chair pretty easily on their own, and that little guys and gals tend to love the cup holder. Sizing is the main source of negative reviews, so keep the child you’re buying for in mind when making your choice. 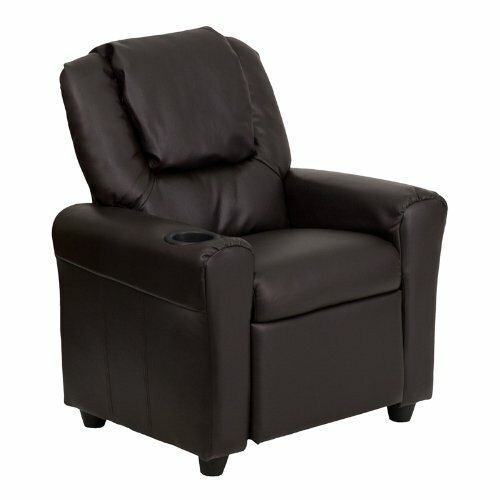 The chair measures 24.5 inches wide by 28 inches high, and it is 39 inches deep when reclined. It weighs 28 pounds. The KEET Roundy Rocking Kid’s Chair has a distinctly cartoony shape that is perfect for a whimsical child’s room. 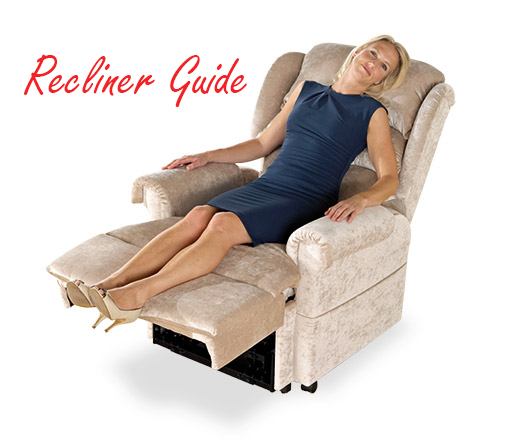 Note that this chair is not actually a recliner; it is only a rocking chair. If you’d like for your child to be able to kick his or her feet up while in this chair consider purchasing a separate ottoman. 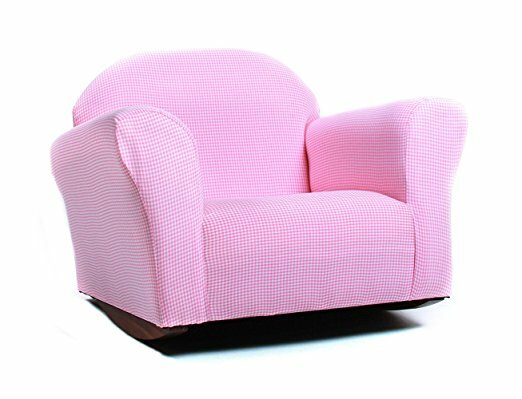 This chair is upholstered in a cotton gingham fabric and is available in five colors: pink, navy, green, lavender, and brown. One of the least expensive chairs in our chart, this kid’s rocking chair is an affordable option. The biggest downside to this chair is that the cotton fabric gets dirty. The manufacturer recommends spot cleaning with warm water and soap, but sometimes that does not clean sufficiently. 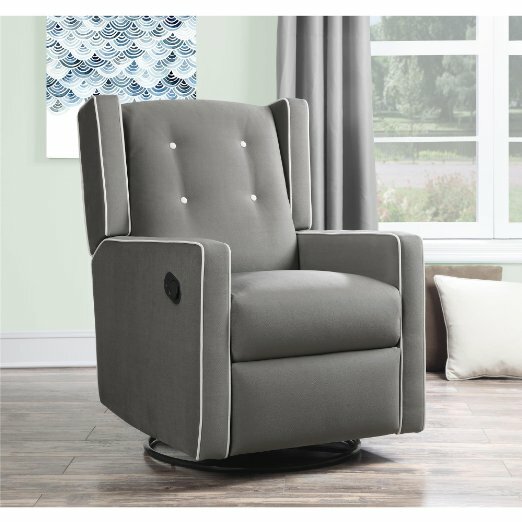 The Flash Furniture DG-ULT-KID-BRN-GG Contemporary Vinyl Kids Recliner is one of the best-selling kid’s chairs on Amazon. Its vinyl upholstery is durable and easy to clean, a huge plus for parents concerned about being able to clean up after the kids. The upholstery is offered in 15 different colors so you can easily pick a great color to go in any kid’s room. On the downside, kids can have trouble with the recline mechanism. Nevertheless, overall children seem to love this chair. It measures 24 inches wide by 21.5 inches deep by 27 inches high. When the chair is reclined it measures 36.5 inches deep.